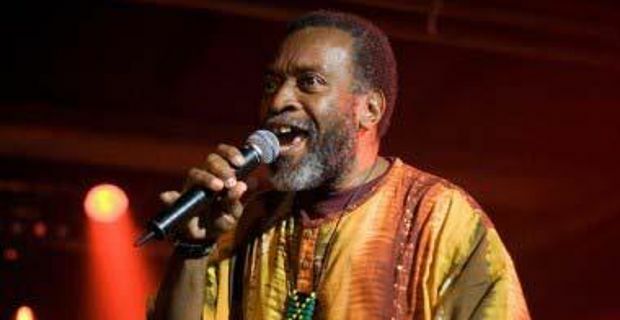 Reggae singer Junior Murvin has died in died in hospital in Port Antonio, Jamaica, on Monday aged 67. The singer was admitted to hospital last Thursday for diabetes and hypertension treatment. However, causes of death have not yet been established. The Jamaican reggae artist was best known for the 1976 hit song Police and Thieves. Produced by Lee "Scratch" Perry, Police and Thieves was covered by The Clash in their debut 1977 album. The song became a 1970s anthem. Born Murvin Junior Smith, the singer began his career as a hotel entertainer in Jamaica. in the capital Kingston he grew to become a recording reggae artist. When Police and Thieves was released in Jamaica in 1976 it was a big hit. The same happened in the UK, where an audience of punk rock aficionados was introduced to Junior Marvin after The Clash did a cover version of the song. Amongst many other, Tim Burgess of The Charlatans tweeted a tribute to reggae artist, writing: "Sad to hear of the death of Junior Murvin... like lots of kids I was introduced to him through The Clash in 1977". Police an Thieves also made history because strongly associated with Notting Hill Carnival in London which ended in rioting the same year the song was released. Junior Marvin, who continued his career well into the 1980s, is survived by son Keith Smith.